The International Indian Film and Academy (IIFA) Weekend and Awards 2018, will take place at Bangkok’s Siam Niramit Theatre this weekend. The three-day extravaganza from 22 to 24 June is returning to the country's most popular theatre production after a decade for its 19th edition. The IIFA Awards will be broadcast on COLORS TV for the fourth consecutive year and digital viewers can access the event on India’s video-on-demand platform, Viacom 18’s VOOT. IIFA Rocks IIFA Rocks, the musical medley on the eve of 22 June, will be hosted by Ayushmann Khurrana and Kartik Aaryan. 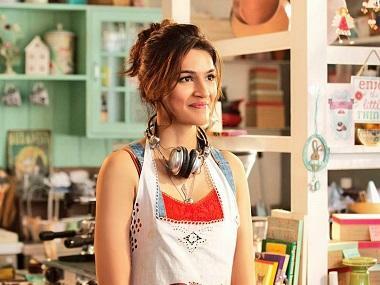 The Sonu Ke Titu Ki Sweety actor, who was previously scheduled to perform at the main event, backed out owing to a ligament injury and instead will co-host the musical gala with Khurrana. Enthralling music by Amit Mishra, Shalmali Kholgade, Antara Mitra, Nakash Aziz and Sreerama Chandra is in store along with energetic performances by Vaani Kapoor and Nushrat Bharucha on the eve of IIFA Awards night. Music composer and director Pritam will also be seen in a special musical act. Andre Timmins, Director of Wizcraft International, the producers and creators of IIFA, said, “Pritam is doing a very interesting piece using a lot of local Thailand musicians and instruments. He is putting together something very different.” Karan Johar and Ritiesh Deshmukh are gearing up to host the main event on 24 June. The director and talk show host, (in)famous for his sarcasm, is returning to the stage a year after his ‘nepotism rocks’ act sparked controversy at the 2017 awards. This year, IIFA’s stage will brim with glitz and glamour as action-packed performances are lined up for an entertaining evening. The audience is also in for a treat this year as Bollywood’s legendary actress and the enchanting beauty, Rekha, will return to IIFA’s stage after nearly two decades. 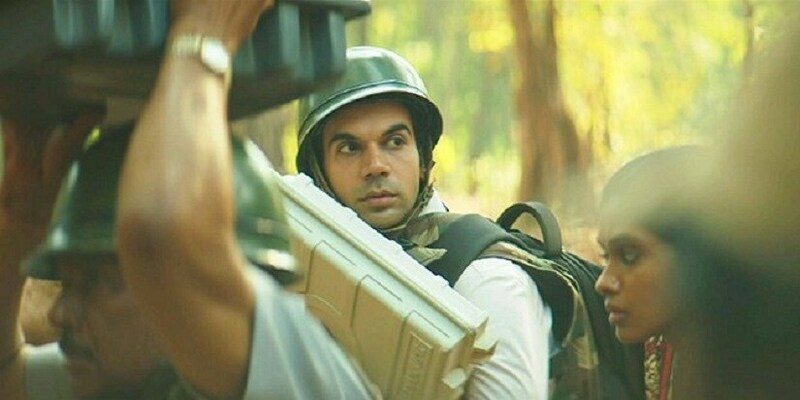 Other actors who will perform include Ranbir Kapoor, Shahid Kapoor, Varun Dhawan, Shraddha Kapoor, Iulia Vantur, Arjun Kapoor, Priyanka Chopra and Alia Bhatt. For Ranbir Kapoor, a return to the IIFA stage in the City of Angels would be special as the actor won the Best Debutant Award for Saawariya at the 2008 edition of the gala. 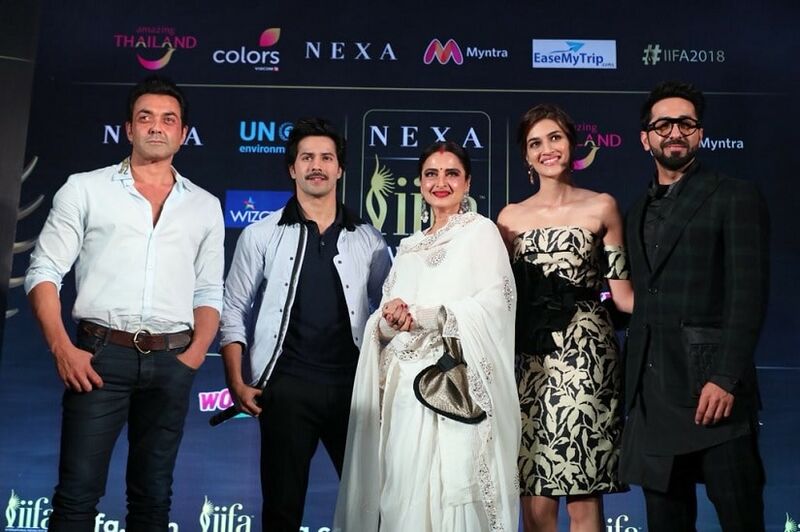 "This time, we have a lot of technology in the act, said Varun Dhawan on his upcoming stint at the IIFA Awards. “I will be having a grand entry, that too on a boat,” he said. National Award-winning filmmaker Omung Kumar, who clocks a decade of designing the IIFA stage this year, says he has tried to merge Thai elements of the Siam Niramit theatre with an Indian touch. "Each act has moving props which keep coming in and out within the acts. Huge ships, dragons, houses, pillars among other props make the multiple backdrops for each act," he added. The winners’ list for the technical categories is out already. Ranbir Kapoor and Katarina Kaif-starrer Jagga Jasoos has swept away most awards including Background Score, Best Choreography, and Special Effects. See the full award list here. Veteran actor Anupam Kher will be honoured with the Outstanding Achievement in Indian Cinema Award. 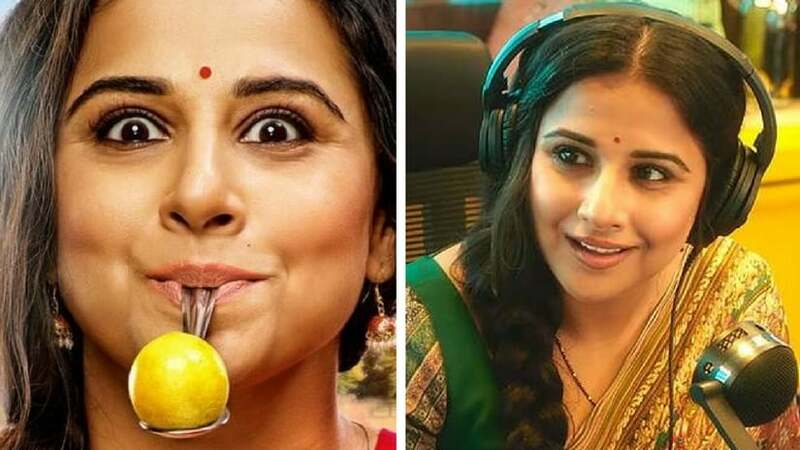 Vidya Balan’s Tumhari Sulu is leading the overall pack of nominations at the 19th edition of the IIFA awards. The Style Icon of the Year award will also be declared during the evening. Nominees for the Myntra Style Icon of the Year: Jacqueline Fernandez, Shahid Kapoor, Shraddha Kapoor, Kartik Aryan, Disha Patani and Kriti Sanon.